1Gbits offers stable and high quality Linux VPS and Windows VPS hosting in Romania from the best datacenters. 1Gbits uses VMware Esxi virtualization for improved speed and dedicated resources for your virtual machines. VPS gives you the performance of high end dedicated servers while minimising the cost of spending a hefty amount on dedicated servers. With 1Gbits VPS servers you can host your website, run hosting business and more. Support and technical staff are always online and monitor the network. Why choose 1Gbits VPS Services? 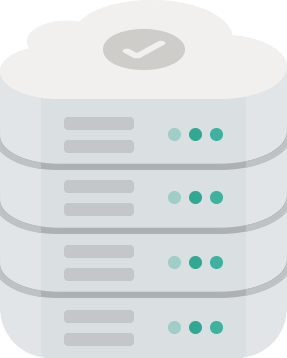 All our VPS server packages come packed with a multitude of features, all designed exclusively for improved uptime, customer satisfaction and easily managed servers. We at 1Gbits care about our customers and offer top-of-the-line hosting services. For your satisfaction, we include the following features with all our VPS plans. Aprecio realmente el servicio rápido y amable ..